Dependable Homebuyers is Buying Houses in As-Is Condition in Washington D.C. Dependable Homebuyers is Purchasing Homes with Structural Issues in Washington D.C. 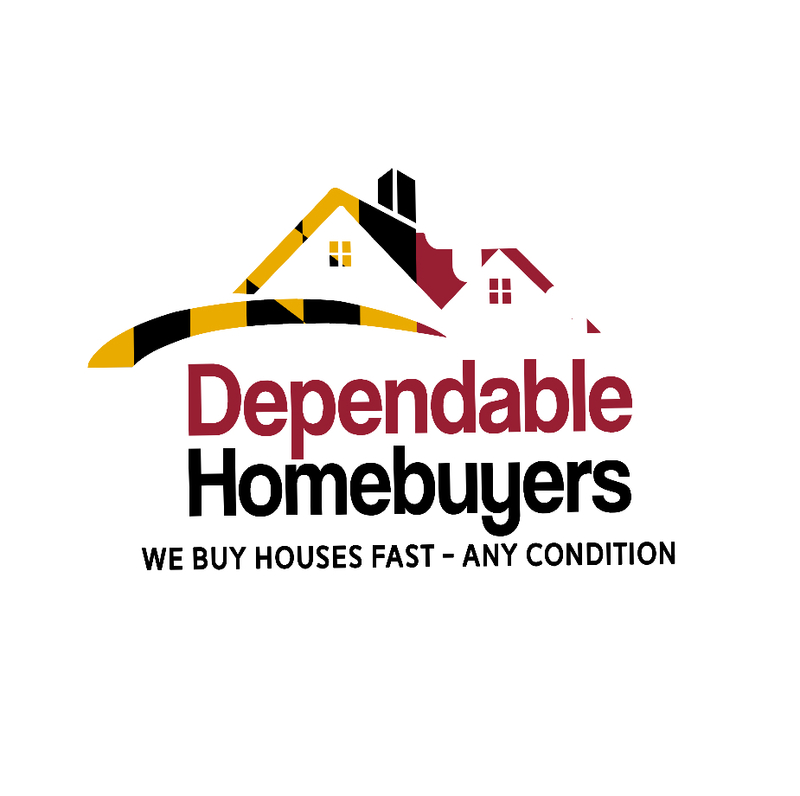 Dependable Homebuyers Announces Seller Financing Option for Sellers in Washington D.C.